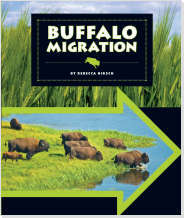 This volume has a casual tone but an information-rich text and large color photos (some cover entire spreads). 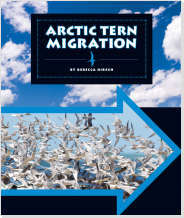 Readers will be fascinated by Arctic terns, small birds that travel incredible distances. 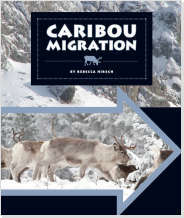 A migration map shows the locations of the birds’ wintering and breeding grounds, and chapters cover physical features, breeding, migration journeys, and other related topics. A spread discusses how people and a changing climate are threats to Arctic terns. 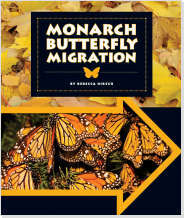 Final pages include “Types of Migration,” a glossary, further information recommendations, and an index. 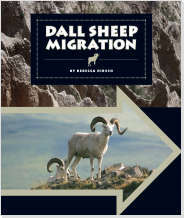 Whether traveling up and down a mountain (Dall sheep) or flying from one end of the Earth to the other (Arctic tern), animals migrate for a variety of reasons across land, sea, and air. As readers follow the journeys of many different critters, they learn about their physical characteristics, habitats, and life cycles. 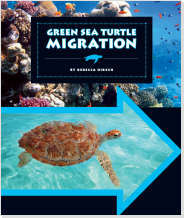 Each title is packed with information, but is written in an intriguing way that grabs readers' interest. These are captivating resources.